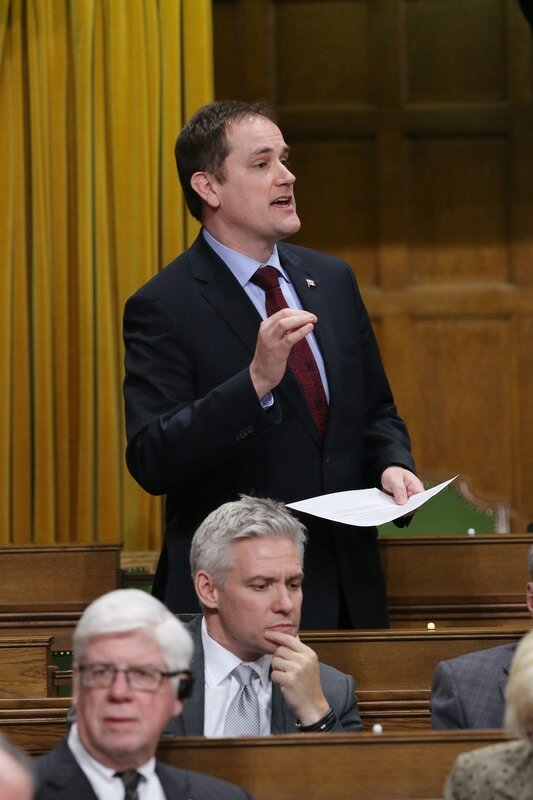 Dan Albas, Conservative Member of Parliament for the riding of Central Okanagan – Similkameen – Nicola, is currently the Shadow Minister of Innovation, Science & Economic Development and sits on the Standing Committee on Industry, Science, and Technology. Dan is consistently recognized as one of Canada’s top ten most active Members of Parliament on Twitter (@danalbas) and also continues to write a weekly column published in many local newspapers and on this website. MP Dan welcomes comments, questions and concerns from citizens and is often available to speak to groups and organizations on matters of federal concern. He can be reached at Dan.Albas@parl.gc.ca or call toll free at 1-800-665-8711.